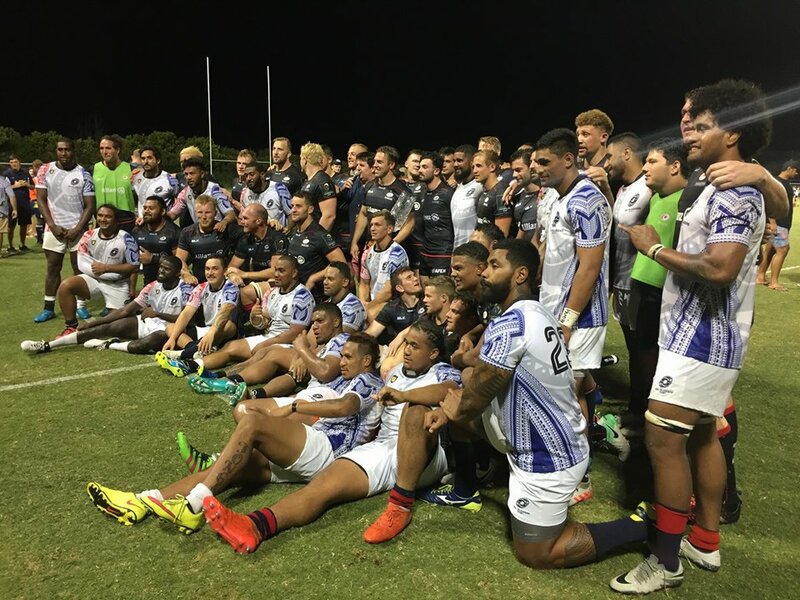 The USA Islanders vs Saracens match is part of the Atlantic Rugby Cup 2017. 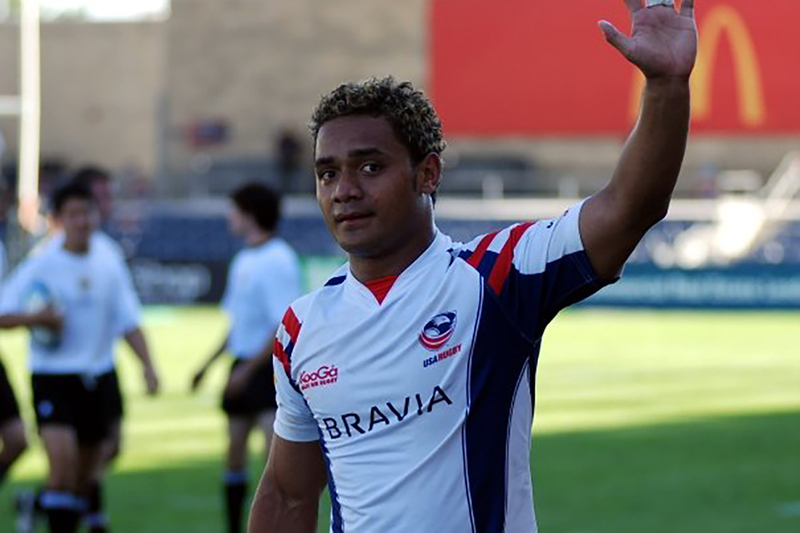 Vaha Esikia, Los Altos High School Class of '98, leads a talented group of USA Islanders to a match against the mighty Saracens. The London-based Saracens will face a new team of veteran USA island-based high performance rugby athletes. 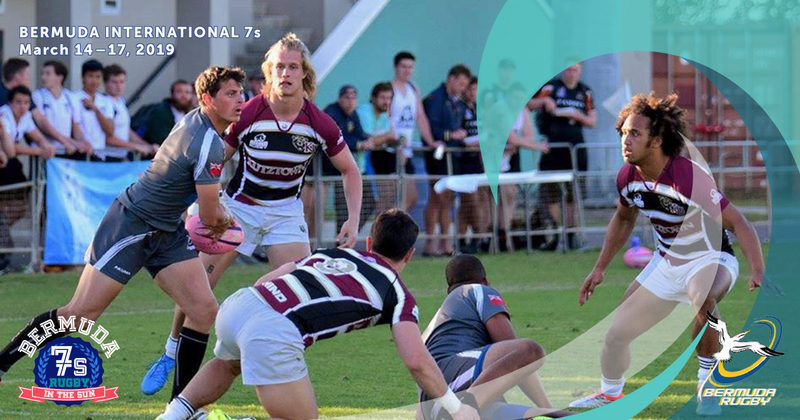 The London-based pro club will hold its preseason in Bermuda. 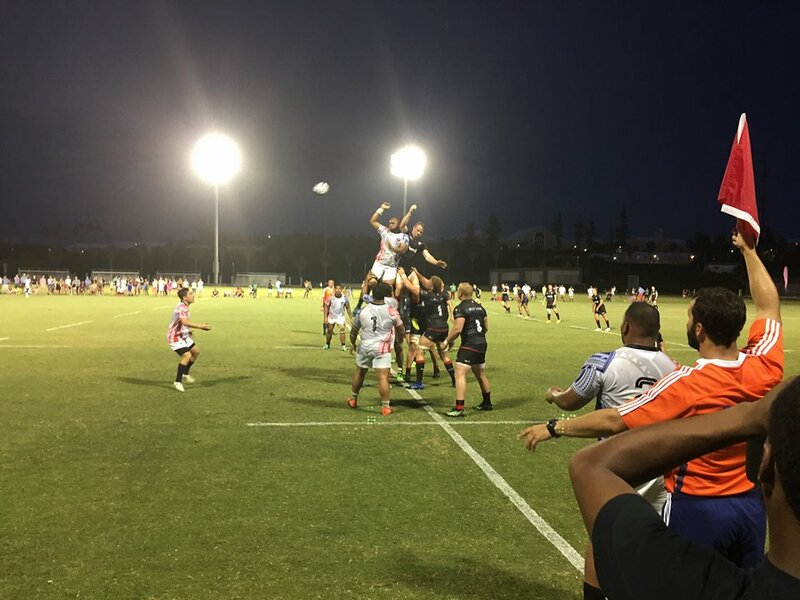 International businessman and Bermuda RFU Chairman Gareth Nokes was instrumental in getting Saracens to use Bermuda as their training ground, and thus helping support charitable efforts for local youth through the Beyond Rugby Program. 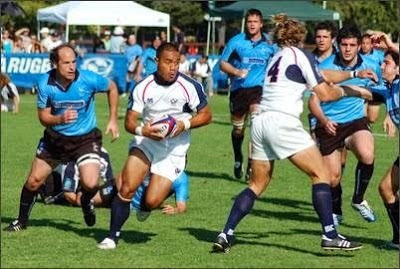 Giving the Saracens a match, the retired USA Eagle Vaha Esikia coached USA Islanders will premier in Bermuda. The Islander team is the adaptation of long-time rugby dreamers Bruce McLean and Rob Holder. Both conceived the notion based on the New Zealand Maori concept of native islanders playing with their own team.